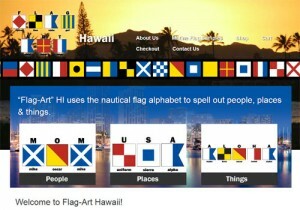 Flag Art Hawaii sells custom marine flag art for people, places, and things. 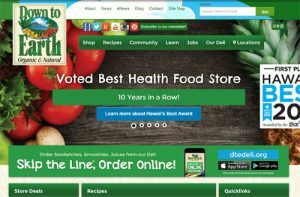 The site is built on WordPress CMS and features colorful Hawaii images and graphics and an e-commerce system enabled by Woocommerce. 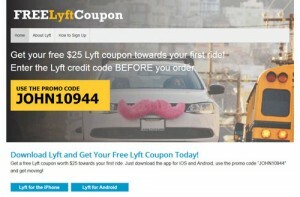 FreeLyftCoupon is a ride sharing promotion site focused on promoting free ride sharing. 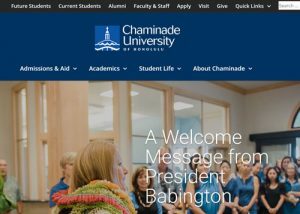 The site is built in Wordpress CMS and features a custom responsive theme for enhanced performance on mobile devices. 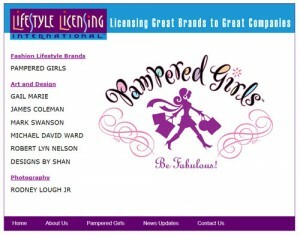 Lifestyle Licensing International is a licensing, consulting and marketing firm managed by recognized industry leaders with a proven track record in developing, building and maximizing strong brands.